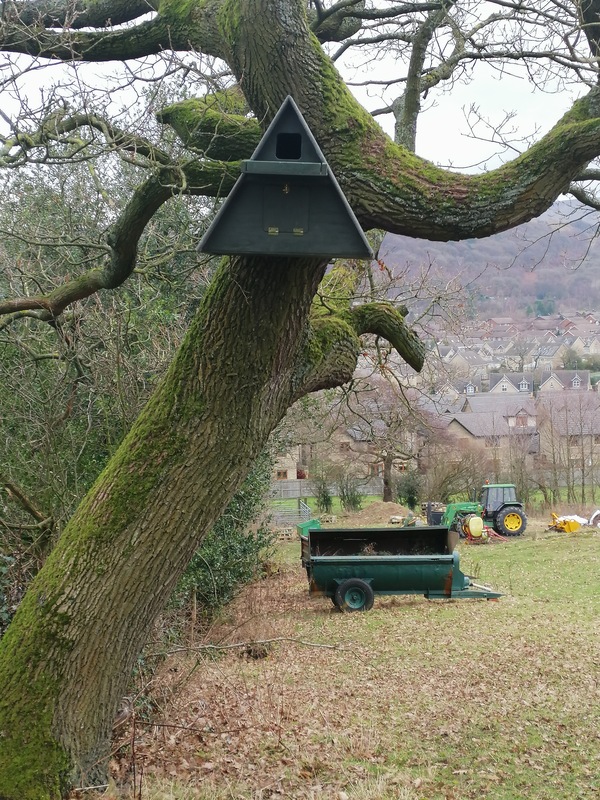 Over the last few years PDRMG with the help of a number of organisations, farmers and individuals have been building and installing Barn Owl Boxes around the Dark Peak. 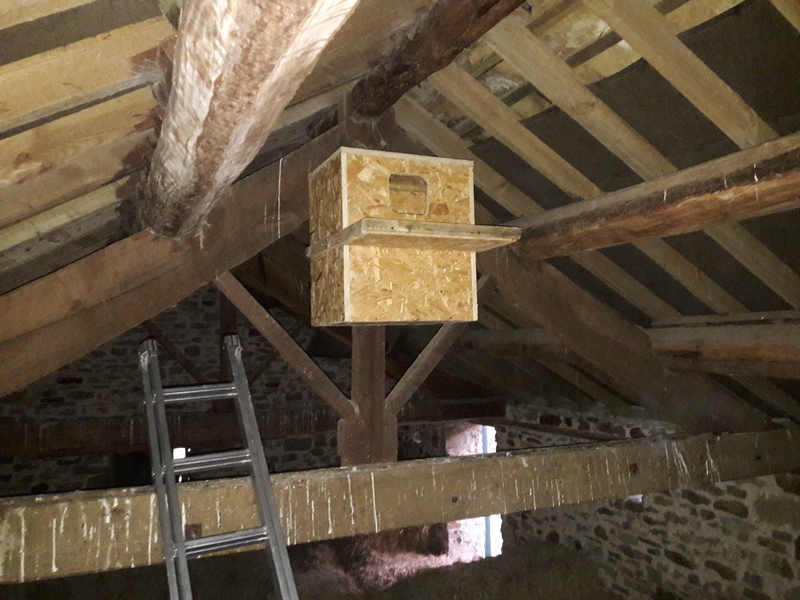 We would like to offer a huge thank you to everyone who has been involved, including Derbyshire Ornithological Society who funded a number of the nest boxes, the National Trust who provided some boxes, the National Trust tenant farmers and other local farmers who have been very supportive in having boxes at their farms. 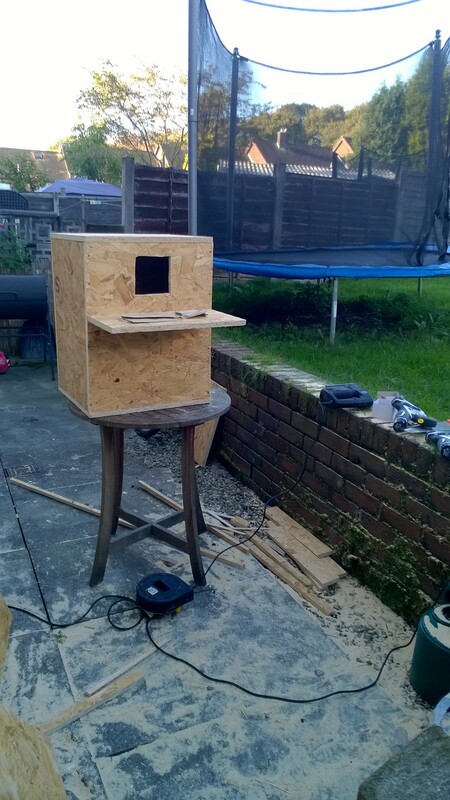 A special thanks to Roger France and Sophie Phillips, Roger donated some wood and also facilitated the installation of a number of the boxes and Sophie was kind enough to build three external Barn Owl nest boxes on behalf of the National Trust. 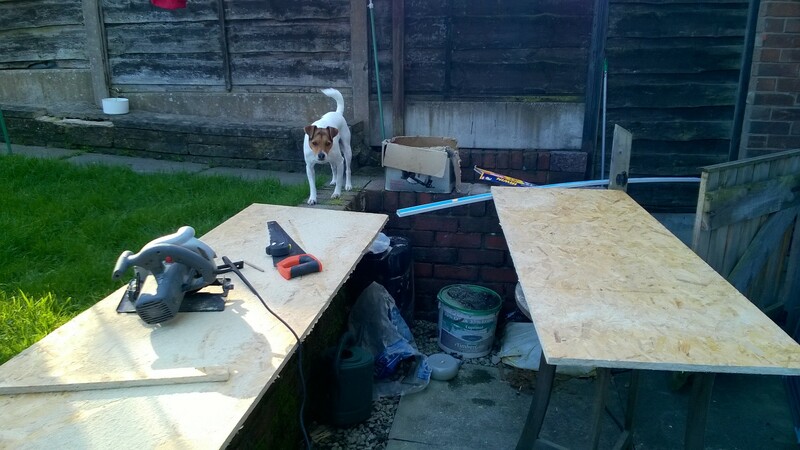 To date 25 boxes in total have been installed. 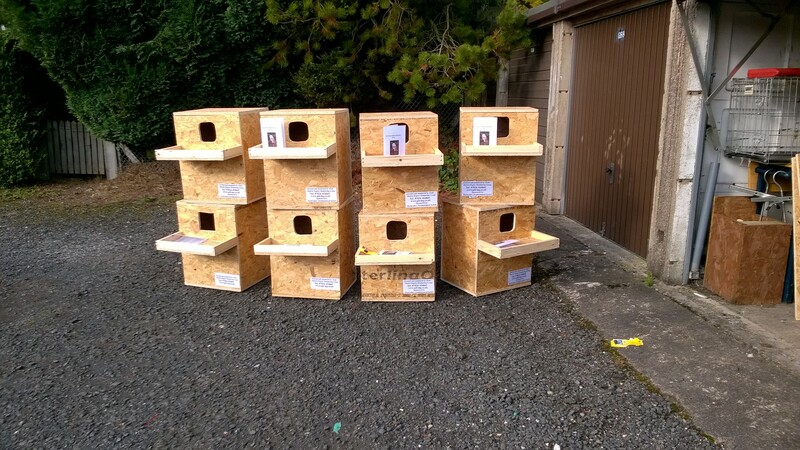 18 boxes in Derbyshire, 2 in Greater Manchester, 3 in West Yorkshire, 1 in South Yorkshire and 1 in North Yorkshire. 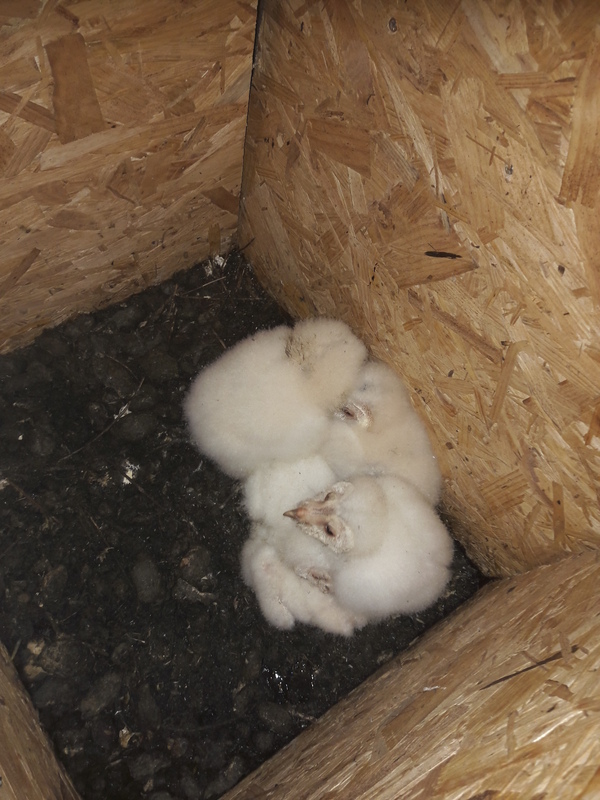 This entry was posted in Barn Owl, Nest Boxes, Nest Recording, Owls and tagged Barn Owl, BTO, Peak District Raptor Monitoring Group, Schedule 1 Species. Bookmark the permalink.